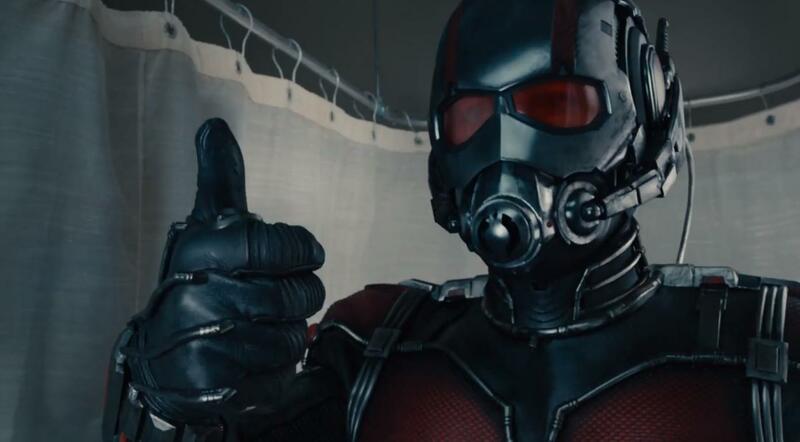 Ant-Man is and he has a new partner – The Wasp! Now is your chance to win a Blu-Ray of the latest chapter of the Marvel Cinematic Universe with the world’s smallest heroes! Don’t fret, you won’t have to pull off an insane heist for your chance to win this movie! Entering is as easy as snapping your fingers, all you have to do is click the link below! So what are you waiting for? Stop reading and start clicking! And be sure to stop by our stores for free Ant-Man and Wasp posters! GET READY FOR THE 4th QUARTER! Can you believe that the Summer is just about over? By the time the first day of school rolls around, the big box chains will already have the Halloween banners up. We cannot get a rest! I say we just whittle it down to two seasons: warm & cold. DONE! However in the toy world, the fourth quarter means holidays, and holidays means shopping. Lots of shopping, which means that the big toy companies (and the little guys as well) are going to spare no expense as to what Junkies should keep their eyes peeled for once the leaves start to change and the flurries begin. Here are some of the coolest items that I have had my eye on all summer because we are always looking out for you toy Junkies that happen to be rabid Wednesday comic book pull-list cowboys and girls. 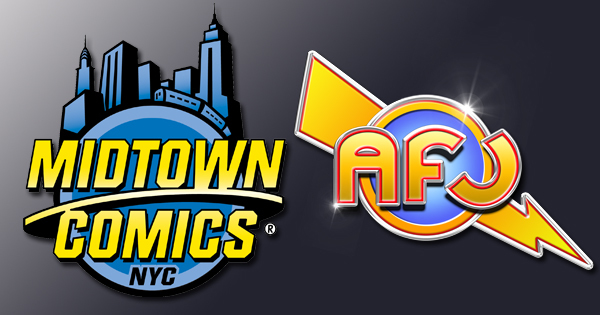 Take a Fall trip to one of Midtown Comics’ three NYC locations for these upcoming goodies because nothing beats NYC in Autumn. We saw Ant-Man this week and it was super fun! Coming after the more epic scale Guardians and Avengers movies, Marvel’s latest is a refreshingly down-to-earth comedy with heart and plenty of action — but mostly lots of laughs. 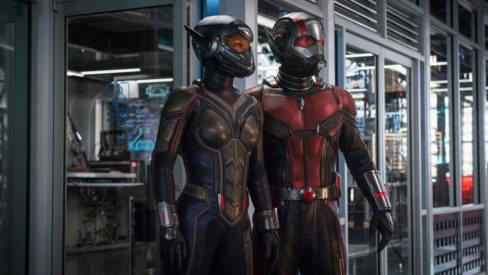 While it’s technically a solo film compared to the team movies, Ant-Man is basically a superpowered heist flick, so you know he rolls with a team of quirky but lovable knucklehead offenders (primarily Michael Pena who steals the show more times you can count) — not to mention a huge army of several different types of ants, and a solid supporting cast. 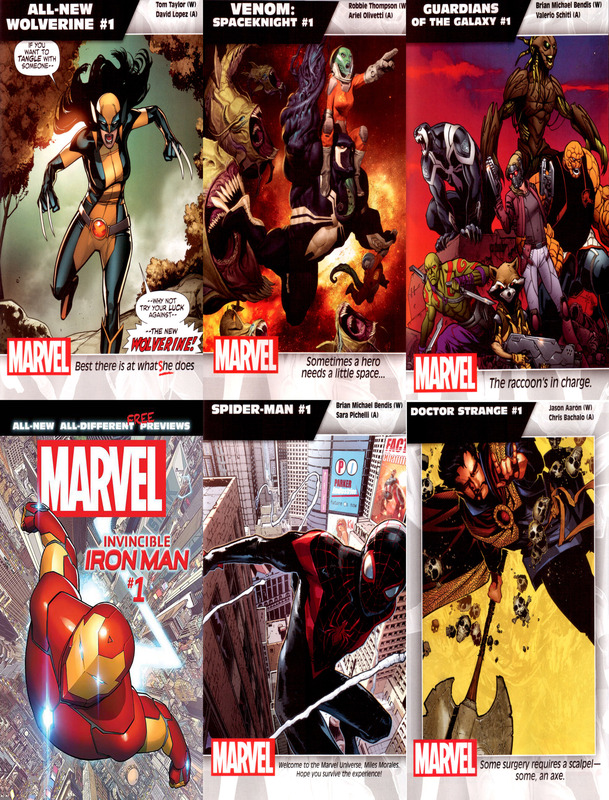 On top of all this, Ant-Man has tons of organic ties to the rest of the Marvel Cinematic Universe, including a hilarious and surprisingly lengthy cameo from an Avenger which we won’t spoil, plus two great credits scenes — so make sure you stay til the very end!